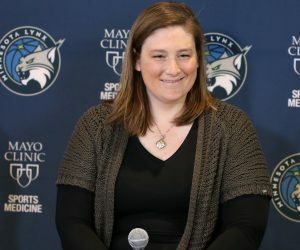 After falling in the final seconds of Game 1 of the WNBA Finals on Sunday, the Minnesota Lynx are aiming to bounce back in Game 2. Minnesota fell to Los Angeles 85-84 on Sunday at Williams Arena on a last-second shot by Chelsea Gray. With the win, the Sparks hold a 1-0 series lead over the Lynx heading into game No. 2. 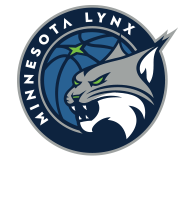 The Lynx found themselves in a hole early on in Game 1, trialing 28-2 midway through the first quarter. But they fought their way back, even taking the lead late in the fourth quarter until ultimately falling to the Sparks. 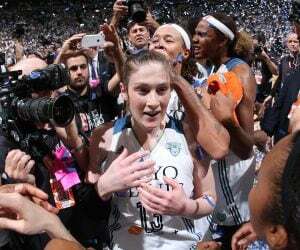 On Tuesday, Game 1 goes in the rear view mirror when Game 2 tips off once again at Williams Arena in Minneapolis. 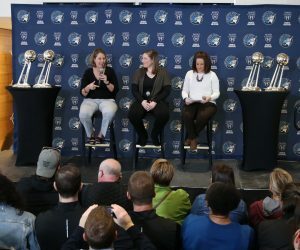 Much like last years Finals series between the two teams, the Lynx look to even the series in Game 2 after falling behind 1-0. That challenge begins at 7 p.m. Tuesday in Minneapolis. 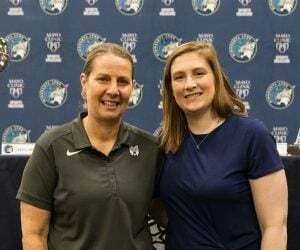 The game will be aired on ESPN2, 106.1 BOB FM, TuneIn Radio and the Lynx App.